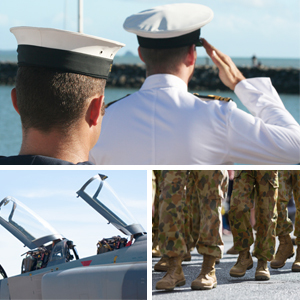 IPAR has been successfully appointed to the panel to provide Career Transition and Assistance Scheme (CTAS) services for the Australian Defence Force. 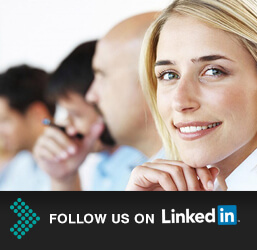 IPAR’s extensive experience in assisting individuals who are seeking new employment was key to our appointment. Over the past year alone, IPAR has assisted over 2,000 individuals in the job seeking process, including those working in military and paramilitary organisations and the Australian Public Service. Another factor was our extensive, national office network, which means that the vast majority of CTAS services from IPAR will be delivered face-to-face, in an established IPAR office. In anticipation of the panel commencement, IPAR has been working closely with the ADF to ensure the right internal processes are in place to deliver a client-centred and quality service for ADF members, enabling us to identify their needs and assist them in the transition to the next chapter of their career and lives. IPAR consultants have participated in training so they understand the ‘ADF way’ and the unique challenges faced by members as they move through the transition from military to non-military life. 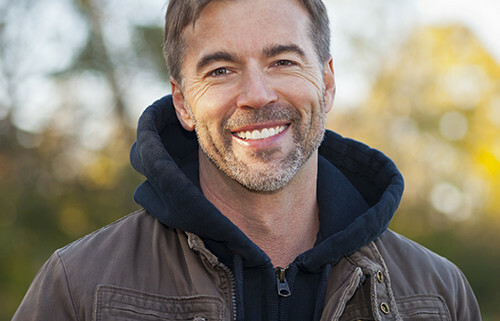 We have also designated ADF CTAS Account Managers and Subject Matters Experts across Australia, so each ADF member can be assured that our consultants are trained and supported by either an ex ADF member (who is employed by IPAR) or a staff member who has extensive experience working with military personnel. IPAR understands that some members require assistance in multiple areas, therefore our services are tailored and unique to each individual. 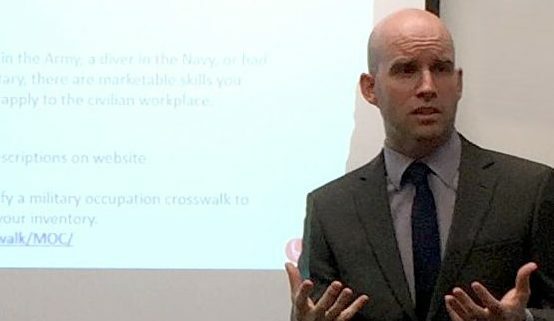 Services can include developing a career transition plan, job search assistance and advice, CV preparation, interview upskilling and practise, and learning how to translate their skills and qualifications to the civilian world. For further information on CTAS services from IPAR, please refer to ADF Career Transition Services or email adftransition@ipar.com.au. IPAR has been successfully appointed to Suncorp’s national panel for the provision of rehabilitation services to their workers compensation, CTP and Life Insurance divisions. This formal appointment follows our interim position on the panel over the last 12 months, and is a testament to our team’s ability to deliver results which best meet Suncorp’s business requirements. The appointment provides a significant growth opportunity for IPAR and is an exciting milestone for our New South Wales offices in particular, where we are now on all five agent panels. We are delighted to announce our reappointment to the Allianz DEC Workplace Rehabilitation panel following a rigorous tender process. Allianz TMF act as the claims agent for the NSW Department of Education and Communities (DEC). DEC is the largest employer in the Southern Hemisphere with a significant state-wide geographic footprint. 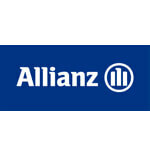 We are looking forward to working with the DEC and Allianz, across our own geographic footprint, to support DEC’s injured employees make a successful and sustainable return to work. IPAR has been successful in gaining an ongoing Tender with Asciano. 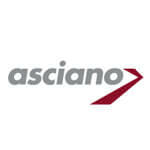 Asciano are a National based employer ( Self Insured -Comcare and Worker Comp Insurer) who look after Rail and Freight related services. They have recently expanded to include Patrick Stevedores. Thanks go to the IPAR staff who are currently working on Asciano for their great work and we look forward to broadening our ongoing working relationship. We are very pleased to announce that IPAR has once again been selected to be part of the Managed Funds panel with Allianz. This panel reappointment is in recognition of our outstanding service delivery and outcomes. 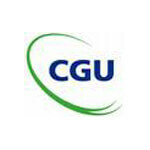 We are very pleased to announce that after a recent review of their Network Service Provider arrangements, CGU has significantly expanded the services provided and the geographies covered by IPAR to their NSW workers compensation business. In the coming weeks we will be looking forward to announcing a number of new branch openings including Adelaide, Wollongong, Ballarat and Canberra which we hope will further cement our position as not only one of the best performing providers in the sector but one with the best geographic footprint.